PREVIOUS POST - Save the Ducks – Donate NOW! (Please) ________ NEXT POST - The Fightback has started. 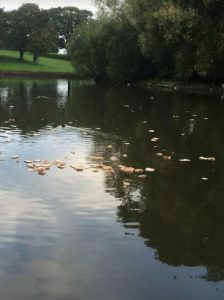 Obviously botulism killing ducks. More at lakeside.